As harvest nears its conclusion across the Northern Hemisphere this month, vintners who are breathing easy are the exception. In North America and Europe, this year's vintage looks like a bad film where the main characters switch bodies. As summer ended, vintners in Spain, France, Italy and other Old World wine regions were picking grapes two or three weeks early, thanks to a hot, sunny spring that accelerated the growing season-and threatened to cook the grapes in some areas. In California and the Pacific Northwest, however, a cold, wet start pushed back picking. Oregon may not finish until November. When it comes to quality, the jury is out. 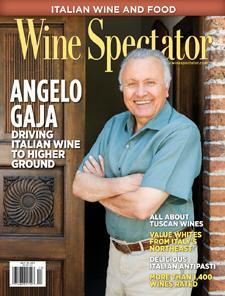 Wine Spectator's Mitch Frank and Auggustus Weed report.